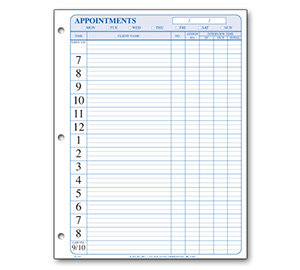 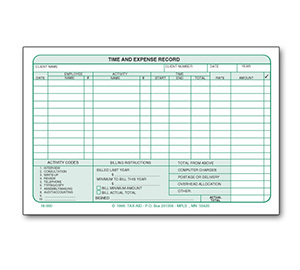 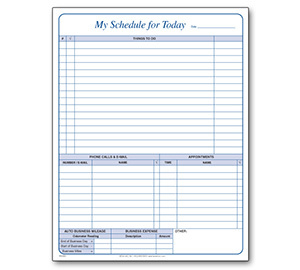 Eliminates expensive appointment book used only part of a year. 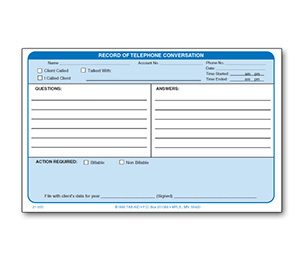 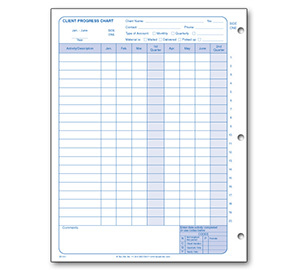 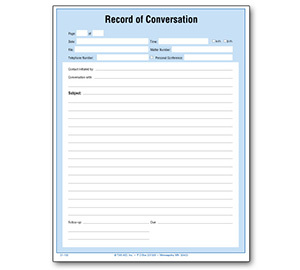 Create an accurate written record of each phone conversation. 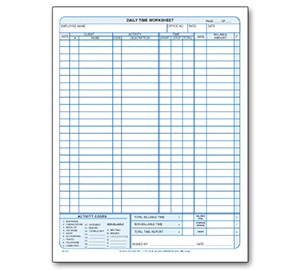 50 Sheets per 8 1/2 x 11" pad.